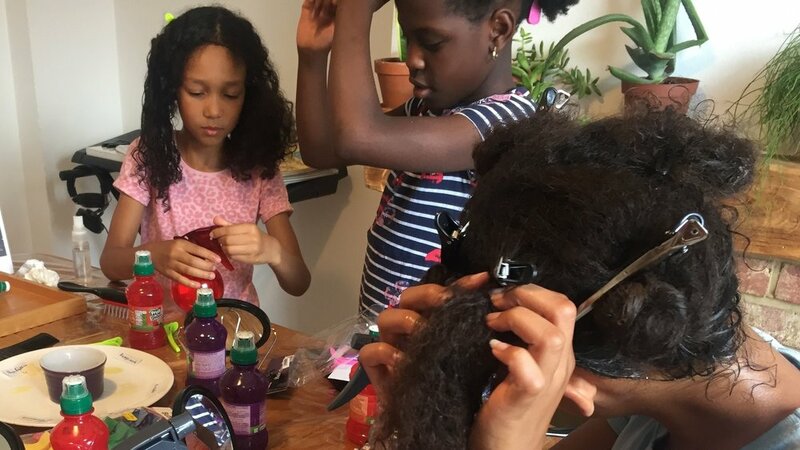 NEW: The Curly Blossom Hair Club A brand new, healthy haircare after-school club, created especially for 7-11 year old girls with textured hair and their parents. 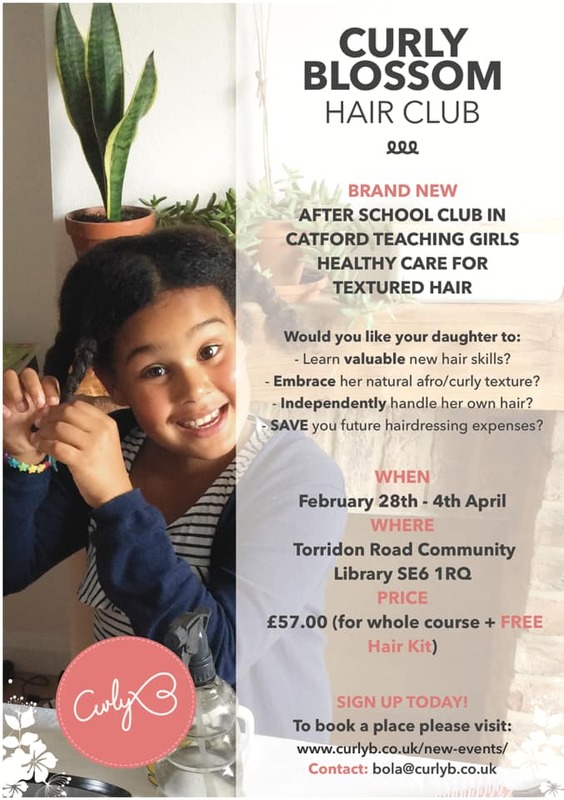 The club runs for 6 weeks from 28th Feb @ The Corbett Library! Deposit required, price includes hair kit.